New! Damien Marley & Nasir Jones – "As We Enter"
As you listen to this, I want you to try not to continuously nod your head thruogh out the entire song…then let me know how hard that was (if you can even accomplish it). 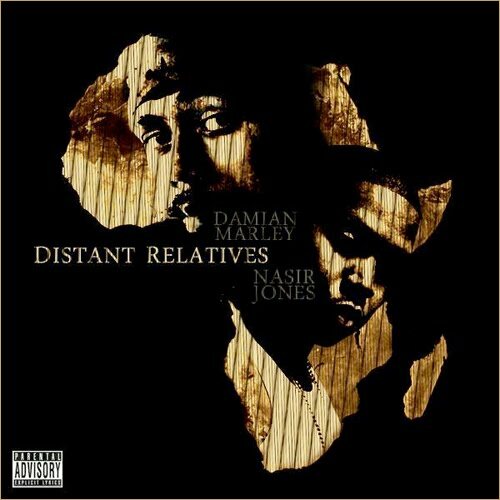 Another leak off of Nas & Damien’s collaborative LP, *Distant Relatives*. More dopeness from the new duo! that's impossible! 🙂 and again – Nas & DM are not disappointing! yeah, the album's going to be sth huge!! !